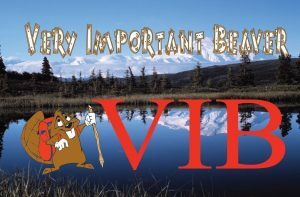 While busy with visitors all summer, Denali National Park and Preserve is a quiet oasis in the winter for Alaskans who enjoy getting outside, especially for those who prefer non-motorized sports. Join Park Ranger Jan Tomsen to learn more about winter recreation in the park such as skiing, mushing, snowshoeing, ski-joring, and other special winter events. 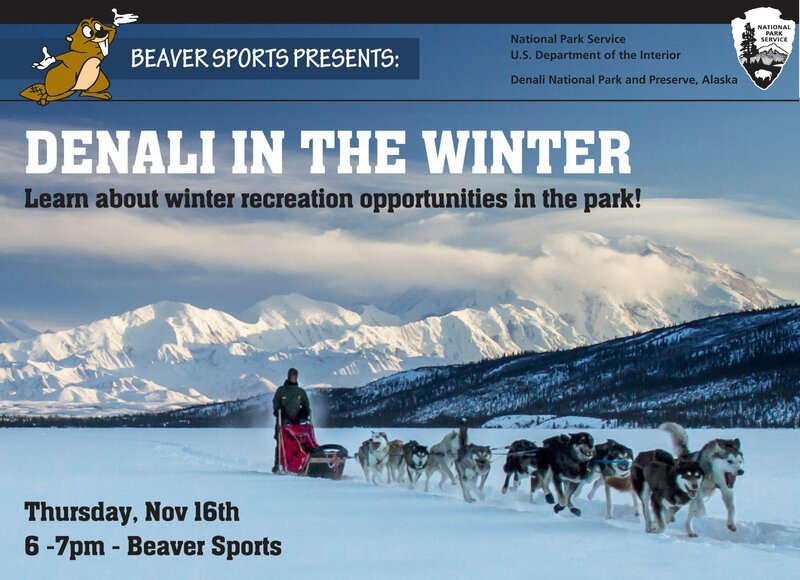 Jan will talk about conditions observed in winter, offer trip planning advice, and share information about the work that NPS dog teams do throughout Denali’s two million acres of designated Wilderness. Winter and spring are wonderful times (some might argue, the best time) of year to come play in the park—so start planning now for your winter adventure!